Inject a little colour into your next conference with our vibrant blue conference chairs. With padded seats and back rests they’re as comfy as they are colourful. 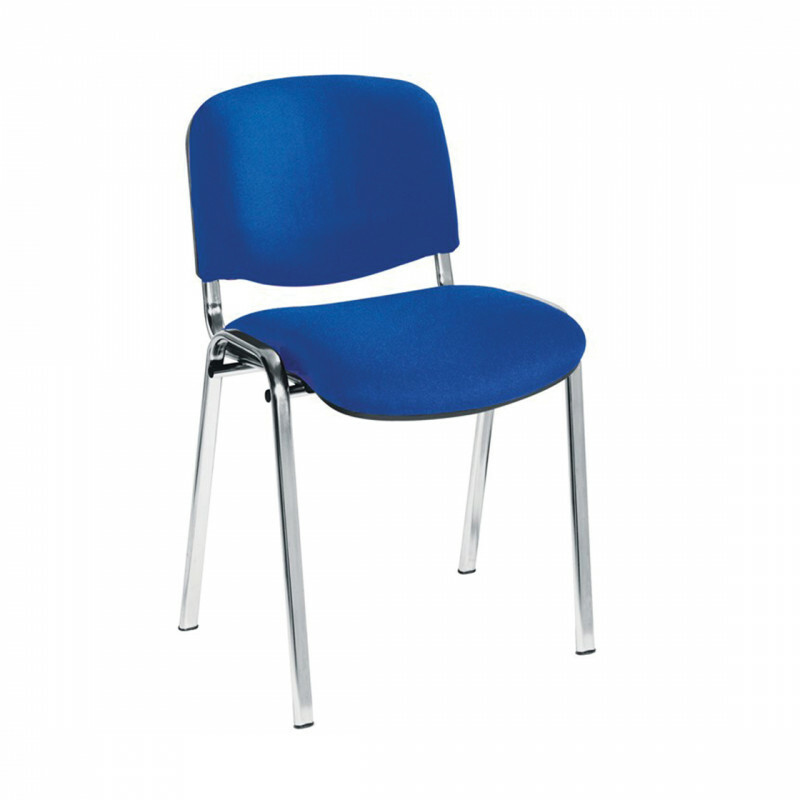 Why not try mixing and matching conference chair colours to create a funky look.